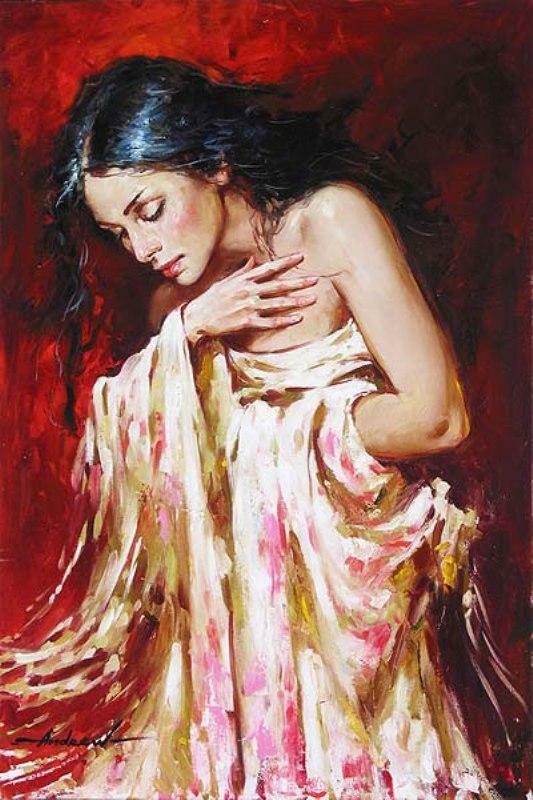 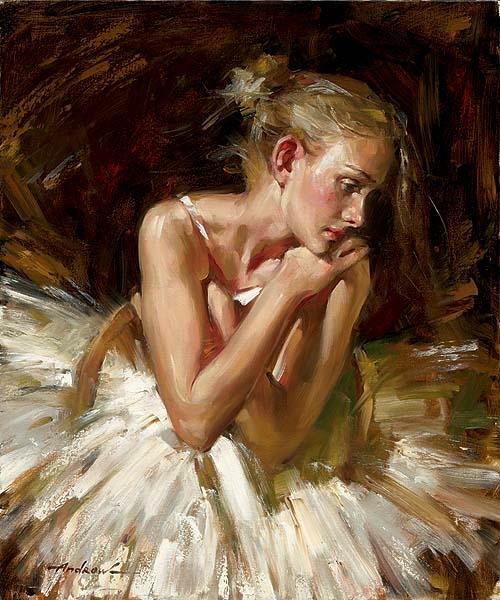 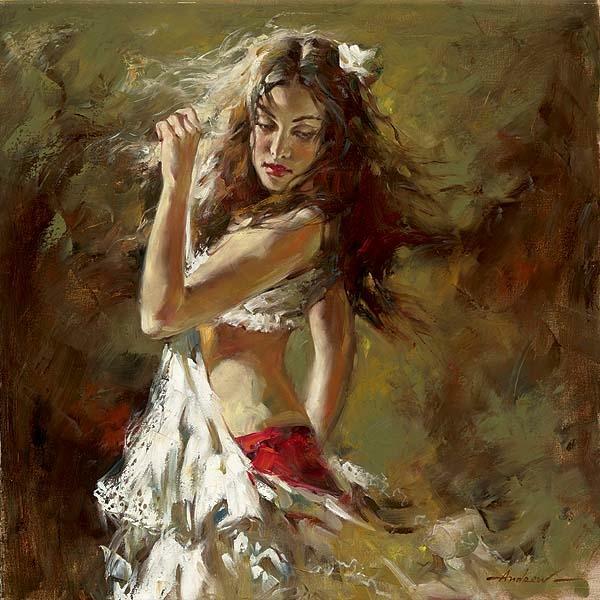 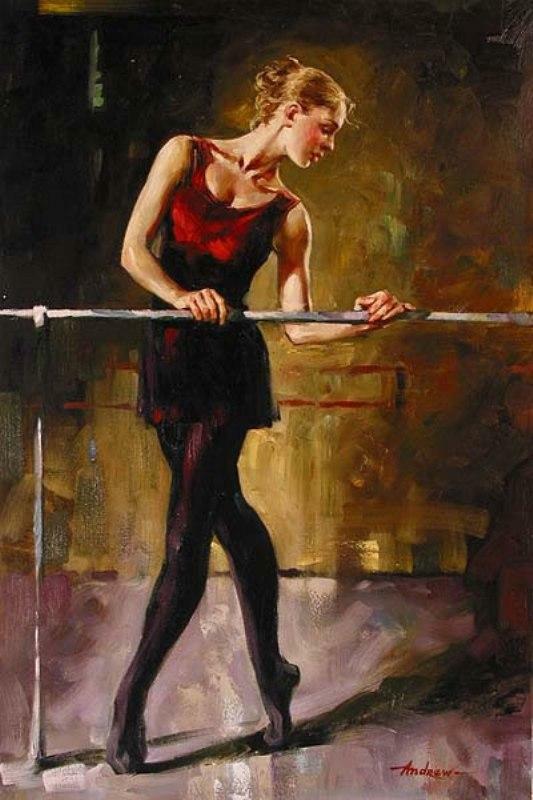 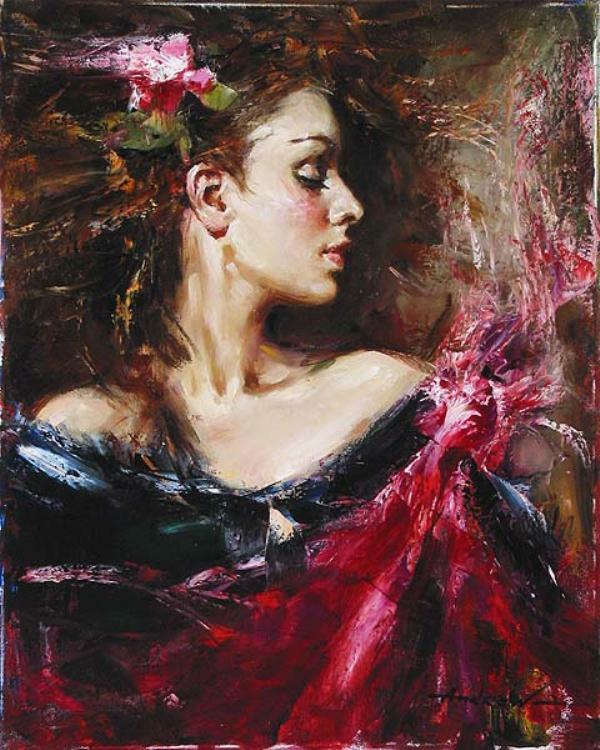 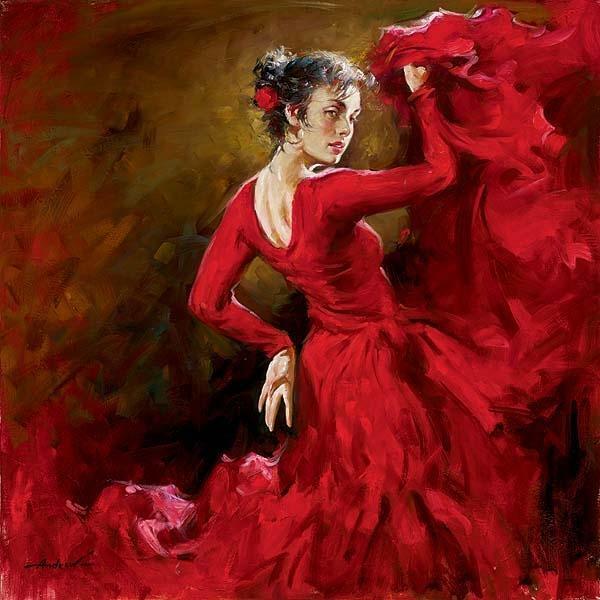 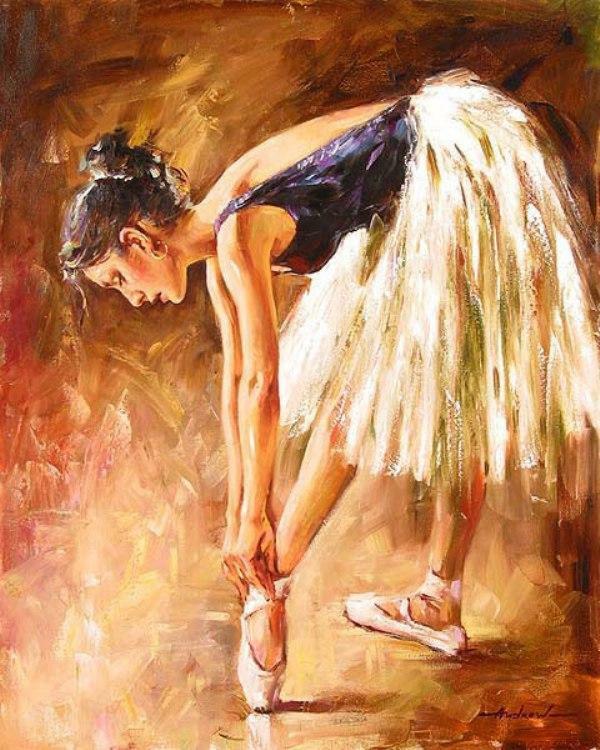 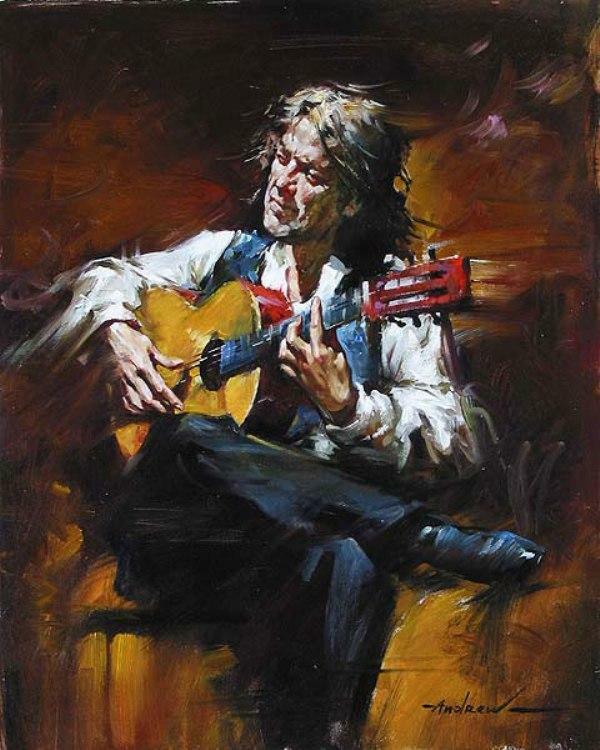 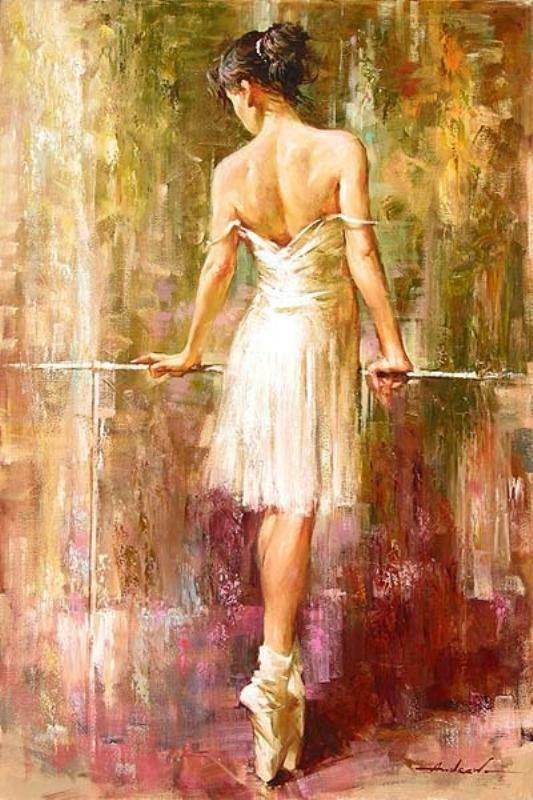 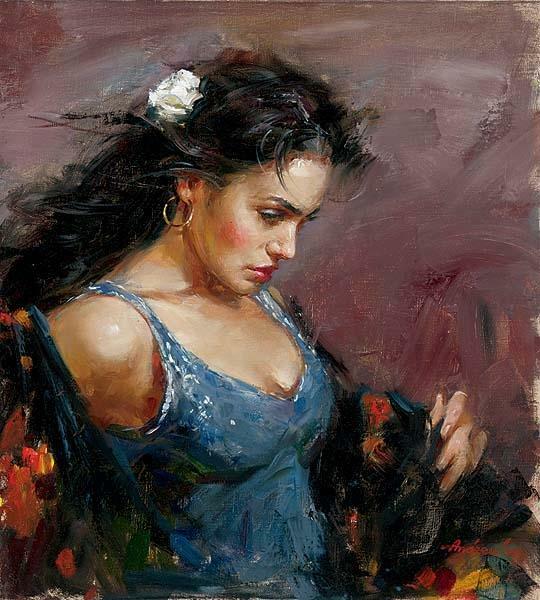 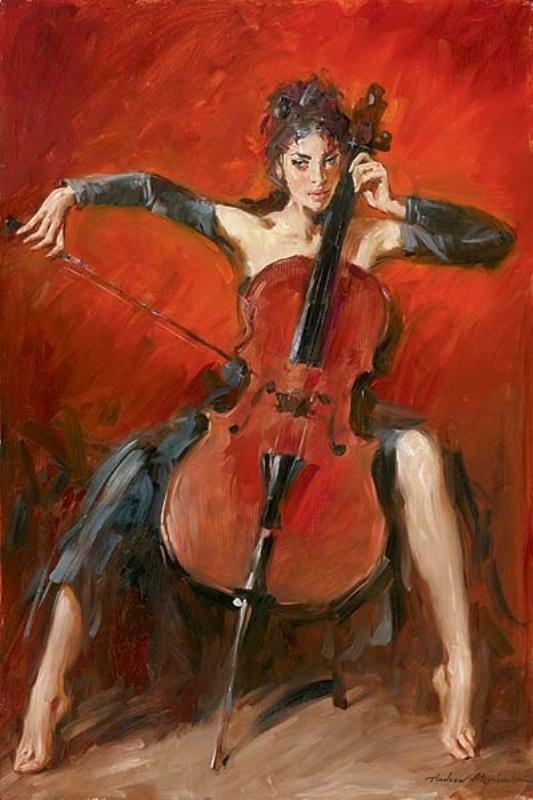 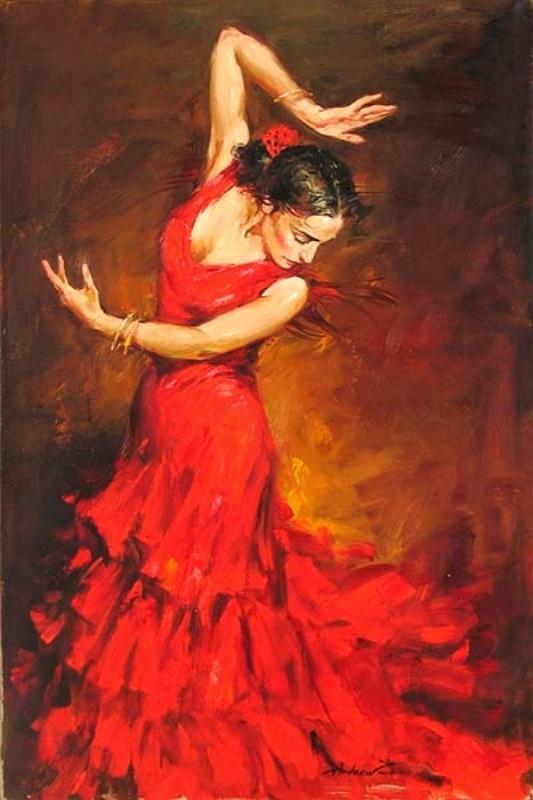 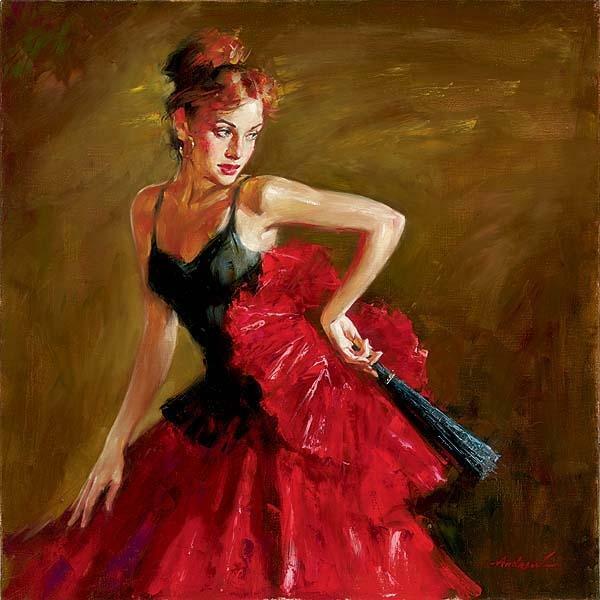 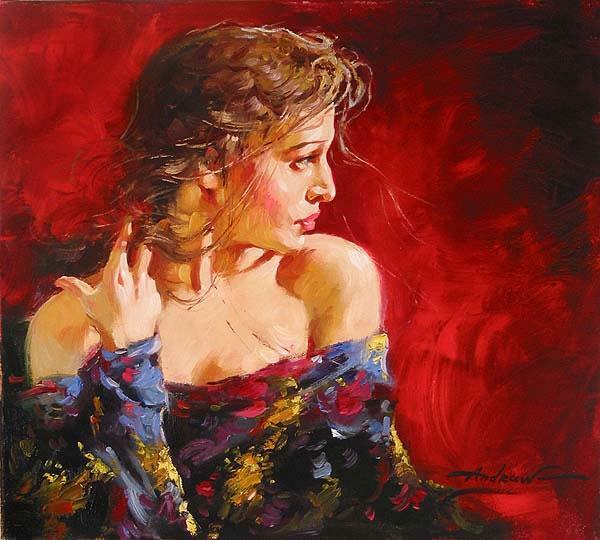 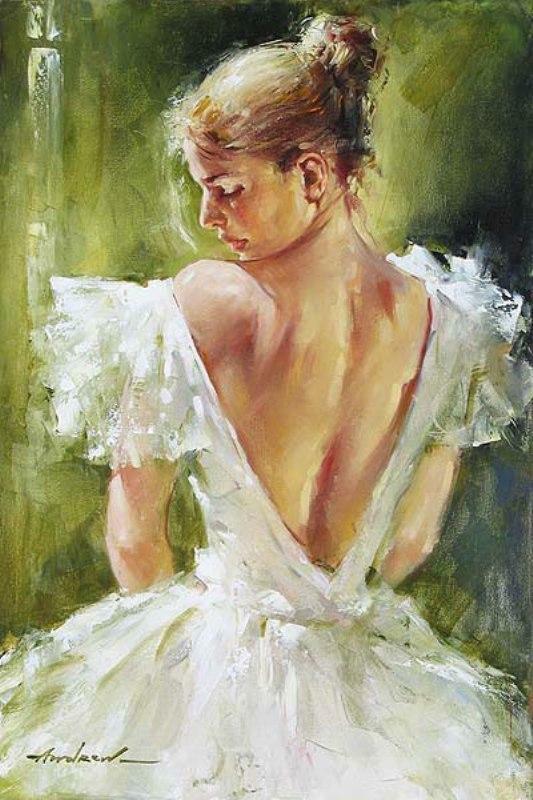 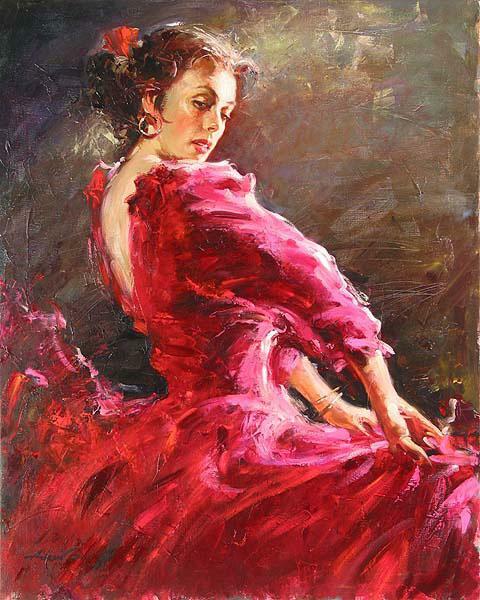 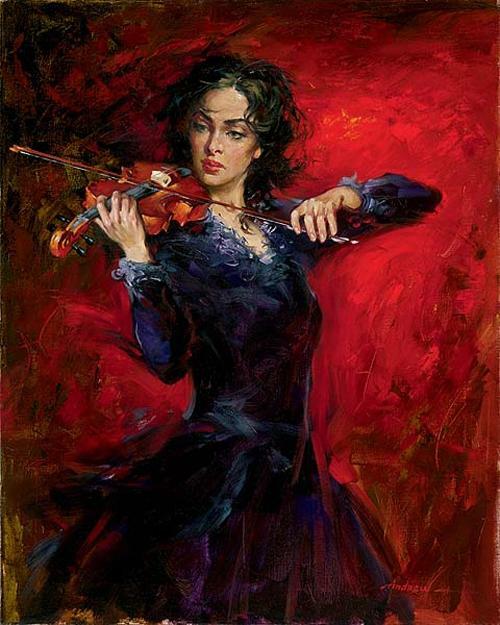 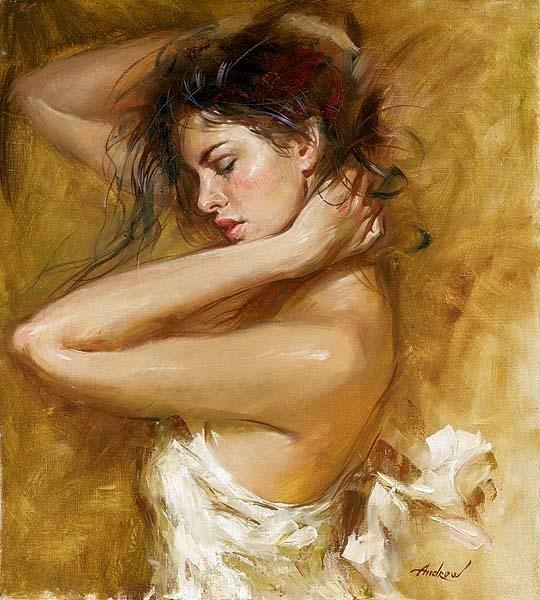 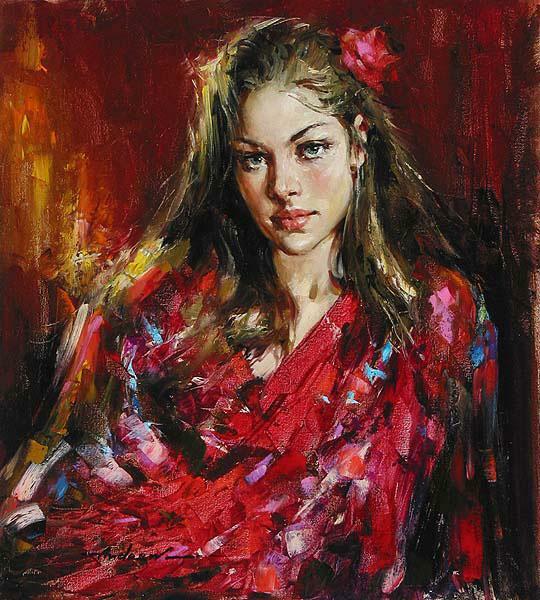 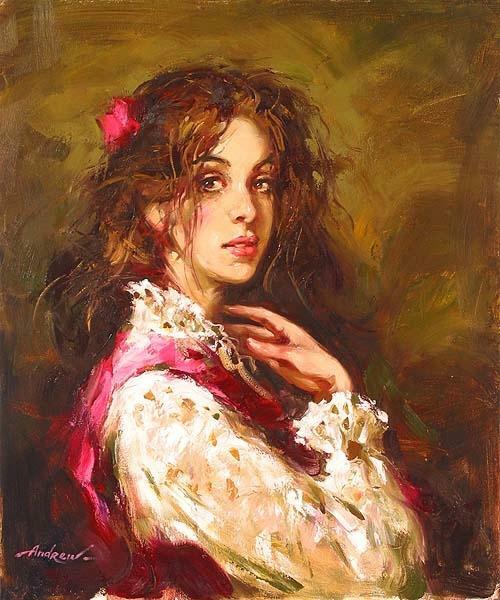 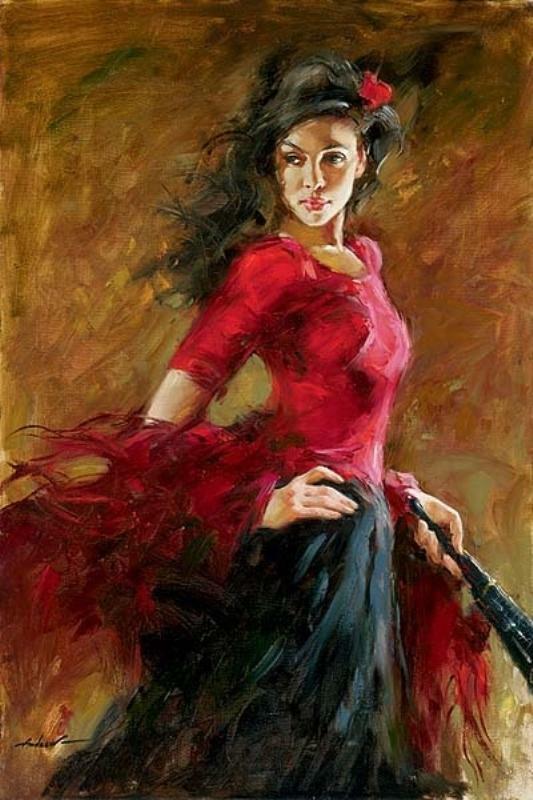 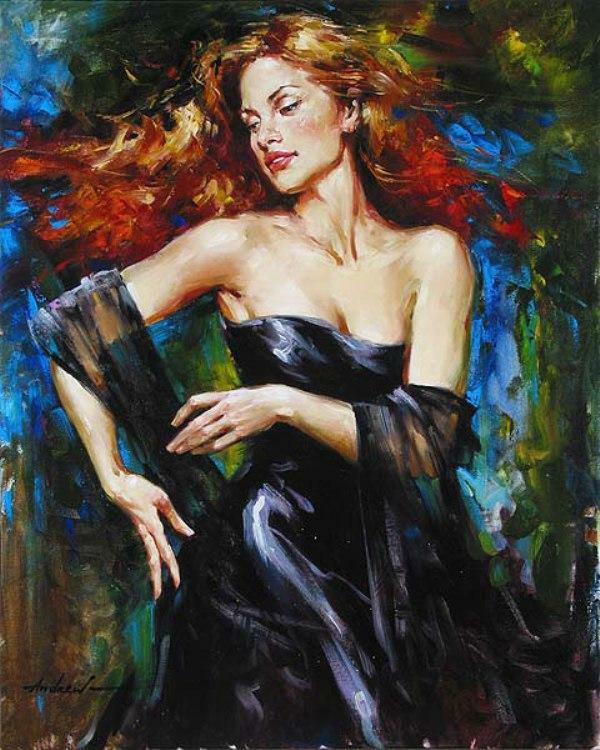 Andrew Atroshenko is a romantic impressionistic Russian artist. 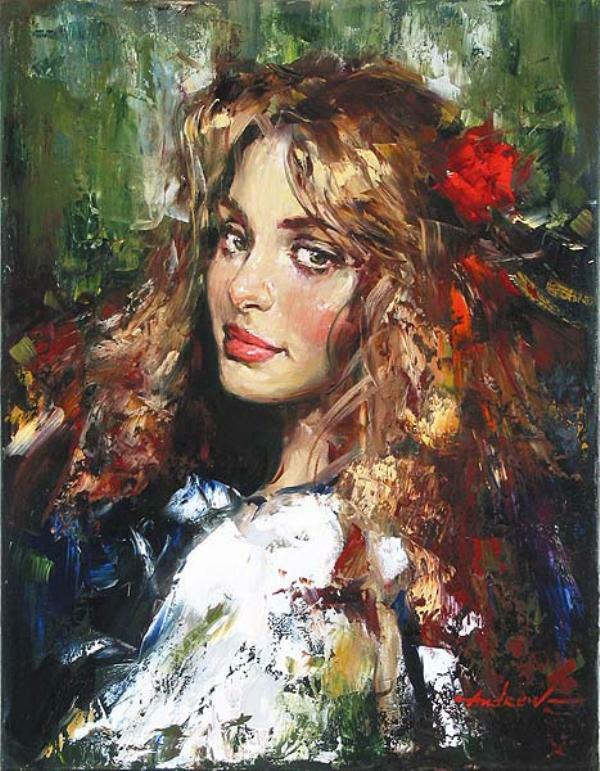 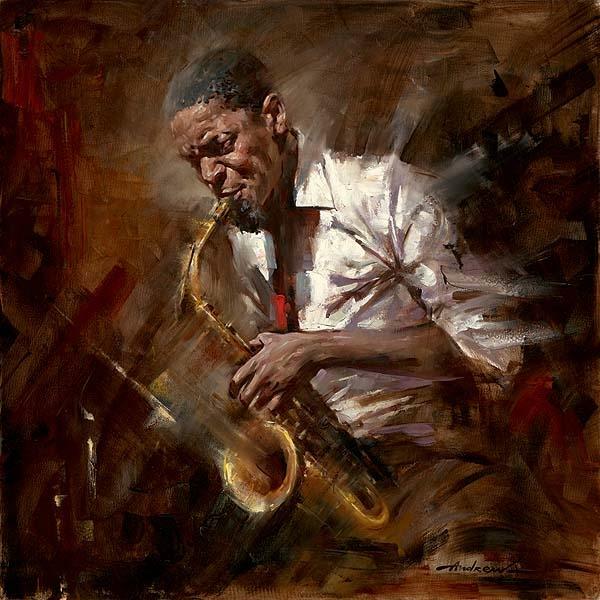 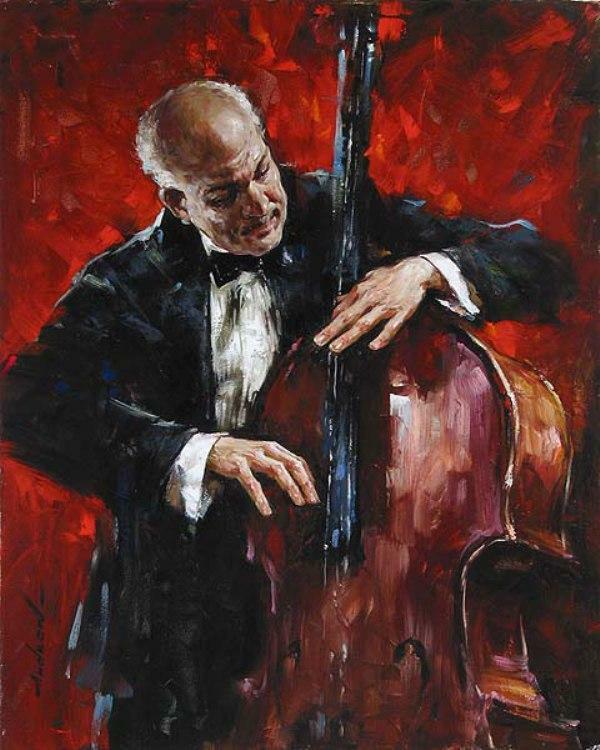 Born in 1965 in the City of Pokrovsk, Russia, Andrew became part of a gifted child program at the Children’s Art School there, and was later accepted at the St. Petersburg Academy of Art, one of the world’s most prestigious art schools. 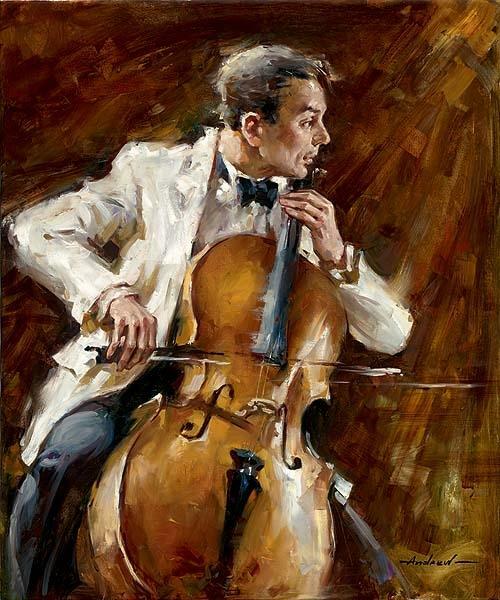 In 1999 Andrew spent the entire year in the U.S. 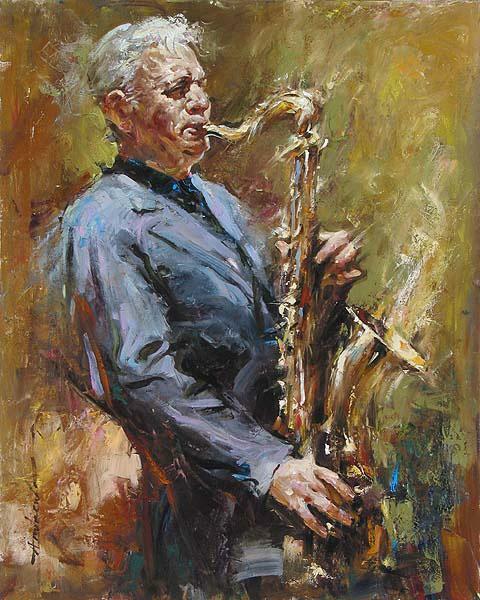 He was invited by “Bay Arts,” a New England based group, to take part in their exhibitions and activities.